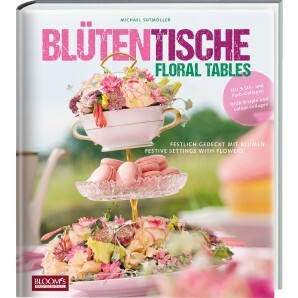 well as an inspiring workbook for florists advising their customers. “One must have sunshine, freedom and a little flower!” is a famous quote from Danish fairy tale author Hans Christian Andersen. 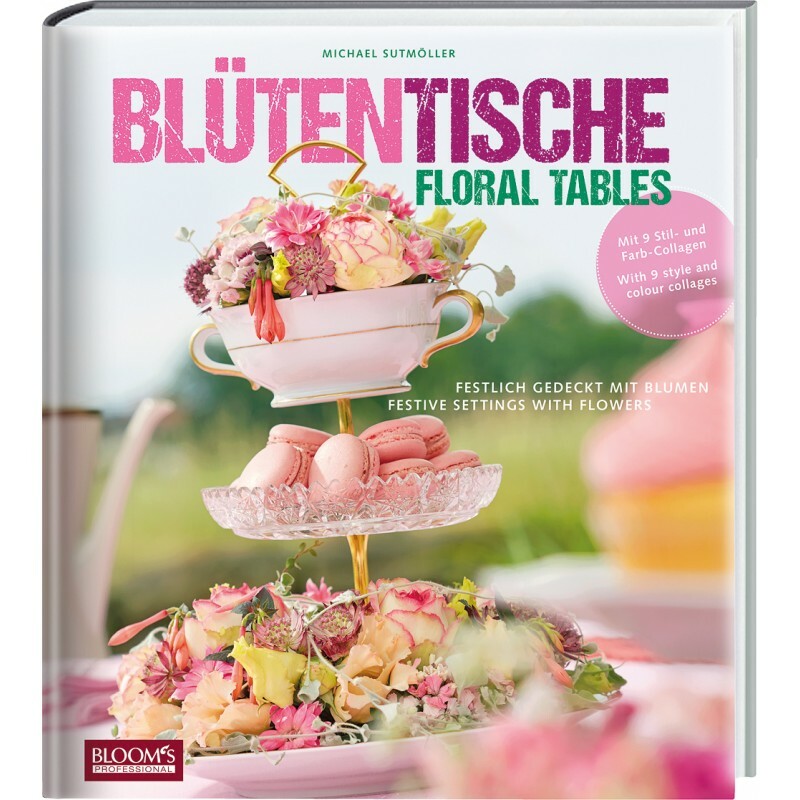 It could also be the motto of Michael Sutmöller, master florist from Hannover and best in his graduating class. For several years now he has been the brains behind numerous floral productions and concepts at BLOOM’s. 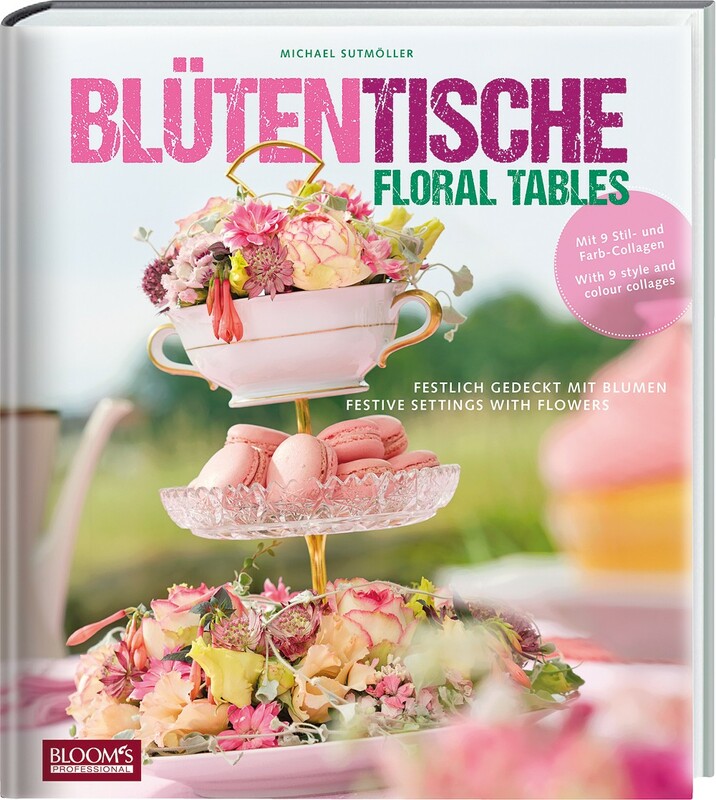 With this new book he shows us how his talents and know-how translate into stunning table decorations.